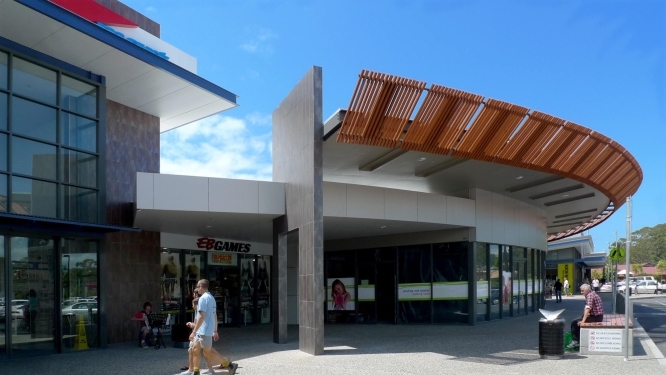 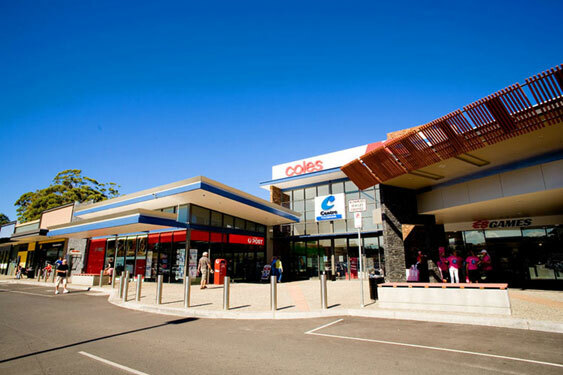 This new shopping mall near Coffs Harbour features an extensive public domain with many diverse landscape elements and ESD initiatives. 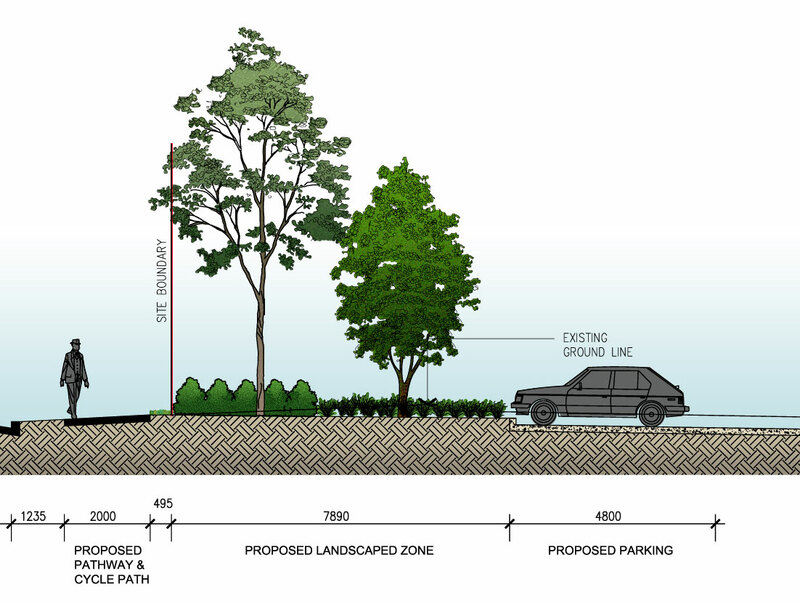 Landscape elements include specimen avenue tree plantings, surrounding streetscape and perimeter landscape setback treatments including ornamental screen plantings. 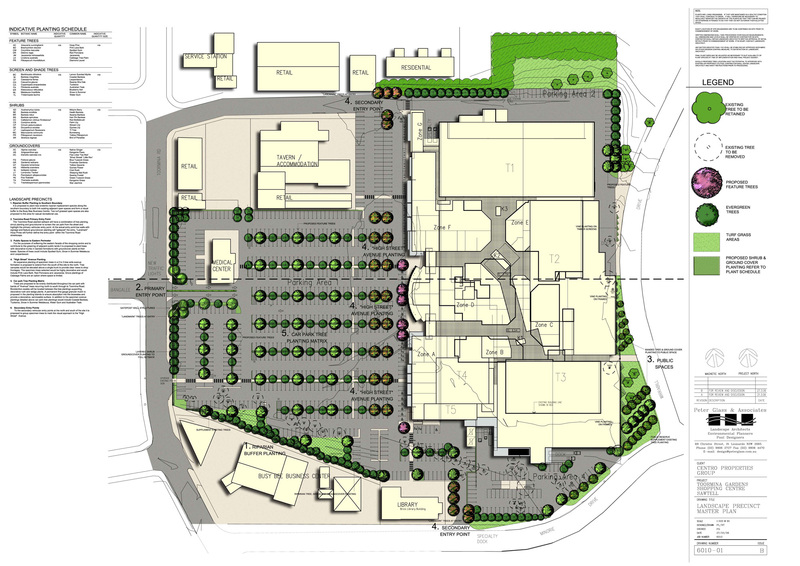 ESD initiatives include biofiltration swales throughout the extensive carparks to filter stormwater runoff and support shade tree plantings plus a constructed OSD wetland and riparian plantings to the local watercourse.